Centrally located 2 bedroom, 3 bathroom townhome with a small fenced yard and outdoor living space. 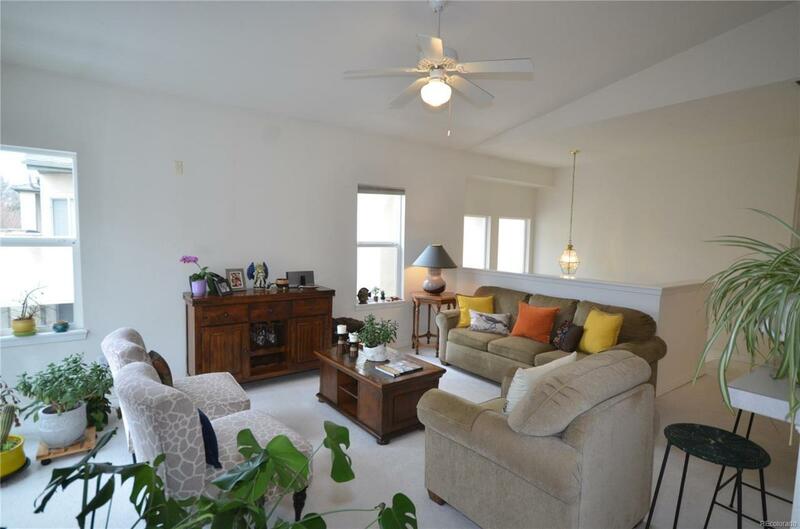 This end unit is super clean and is flooded with natural light. 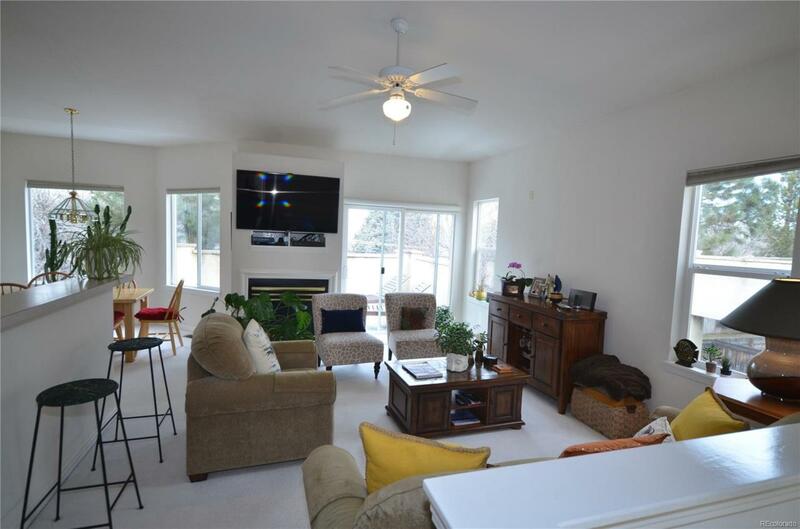 The main living area is open and spacious with vaulted ceilings and full of large windows. Enjoy conversing with your guests while cooking in the roomy kitchen. The huge master bedroom with bay windows has an attached ensuite bathroom, with new tile flooring. There is also a full walk-in closet and a second closet in the master bedroom. The lower level has a bedroom and office that could be converted to a second family room. The lower level also has a connected patio with a fenced in yard and raised garden bed, perfect for a person who enjoys having a small urban vegetable garden. 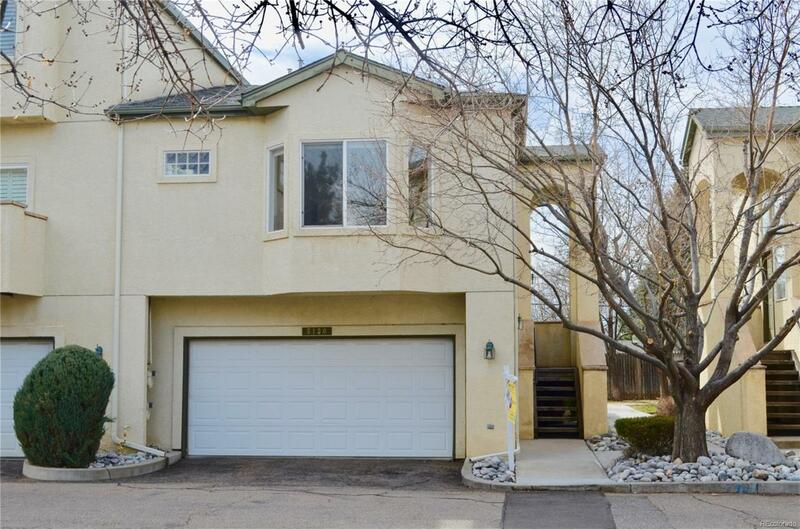 The location of this townhome allows you to easily access the Tech Center, the Yale Light Rail Station, Bible Park, I-25, and shopping. 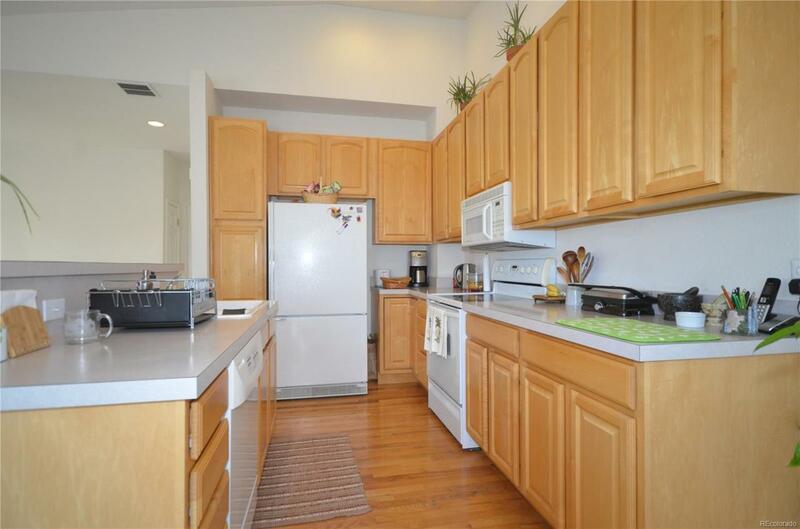 This unit is an exceptional value for all that it has to offer!